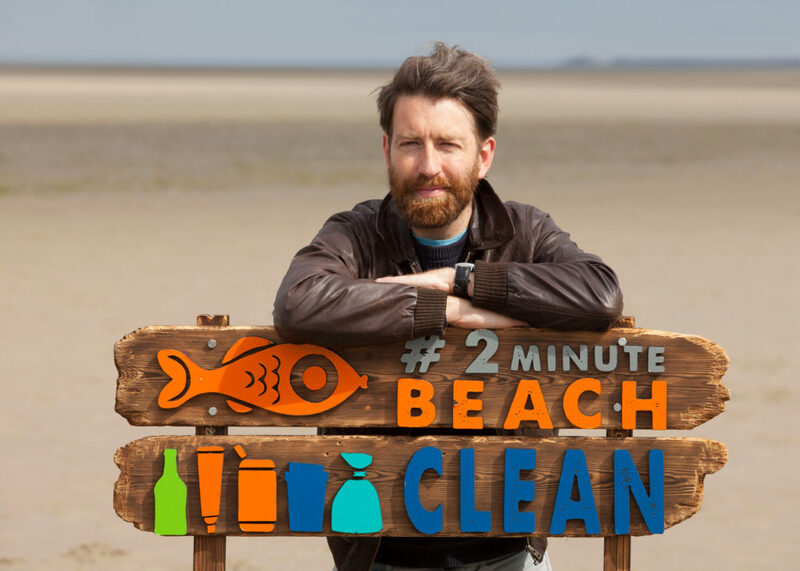 Clean Coasts have just released an excellent new #2MinuteBeachClean video featuring Irish comedian Colm O’Regan reprising his role as part-time philosopher, full-time human Benicio Sandz. Check it out below. So much of our litter ends up on our beaches and eventually enters into the sea where it clutters the ocean and endangers marine life. It’s up to all of us to do our part to turn the tide on marine litter. Luckily there’s one great solution that all beach users can do to help keep our coasts clean and beaches beautiful and it only takes 2 minutes! 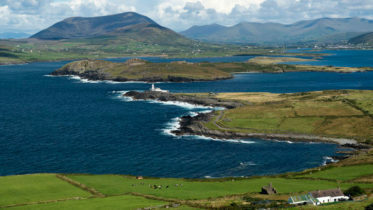 For the second time Clean Coasts have teamed up with Colm O’Regan, comedian and author of Irish Mammies, to help promote this initiative. Colm O’Regan, stars as empowerment and engagement guru, Benicio Sandz. Check out last years fantastic video here. – Post your snap on Instagram/Twitter using the hashtag #2minutebeachclean #cleancoasts @CleanCoasts or post your picture to the Clean Coast Facebook page including the hashtags in the post – don’t forget to tell them where you took your snapped your shot. It’s so easy! So make sure next time you visit the beach to do a #2MinuteBeachClean and help make our coast a better place!